The White House has sent national security adviser John Bolton on a mission to allay Israel’s concerns about US President Donald Trump’s decision to withdraw US troops from Syria, with one official saying Washington will be “very supportive” of Israeli strikes against Iranian targets in the country. Bolton planned to meet with Prime Minister Benjamin Netanyahu and other officials on Sunday before traveling to Turkey. Israeli officials have expressed alarm that a swift withdrawal of the roughly 2,000 troops could enable Iran to expand its influence and presence in Syria, wracked by a years-long civil war and Islamic State militancy. 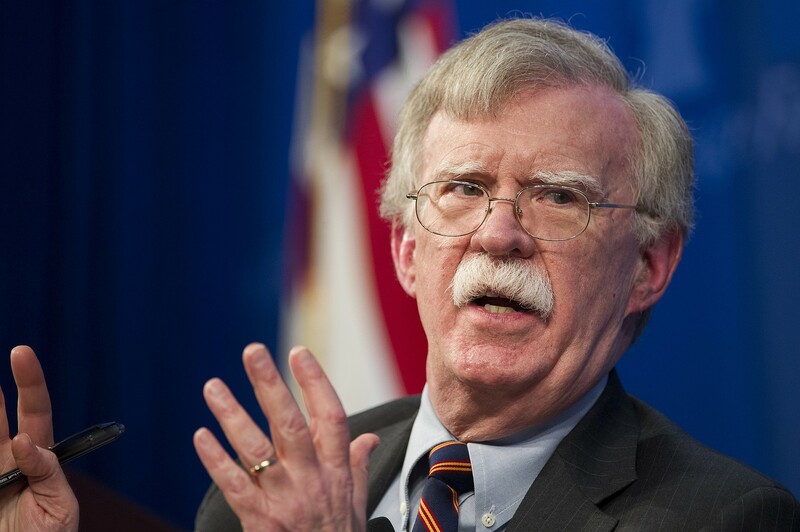 A Trump administration official told reporters traveling with Bolton that Bolton intended to discuss the pace of the drawdown, as well as American troop levels in the region. Bolton was expected to explain that some US troops based in Syria to fight IS will shift to Iraq with the same mission and that some American forces may remain at a key military outpost in al-Tanf, in southern Syria, to counter growing Iranian activity in the region. Bolton warned Syria’s president, Bashar Assad, not to use the US drawdown as a pretext to use chemical weapons against Syrians, saying there is “no change” to the US position that their use is a “red line.” Trump has twice carried out airstrikes in Syria in response to apparent chemical attacks, with the intention of deterring Assad. Trump’s announcement about the intended troop withdrawal was greeted by surprise and condemnation from many US lawmakers and allies, and prompted the resignation of Defense Secretary Jim Mattis and the US special envoy for the anti-IS coalition in protest. 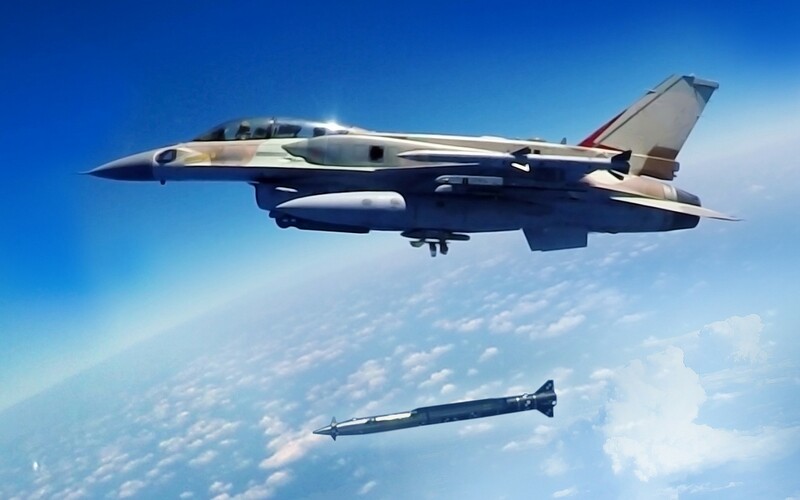 This week, Trump sparked further consternation in Israel when he said that Iran “can do what they want” in Syria, appearing to give Tehran free rein to further entrench itself in the country, though he also said Iran was pulling its forces out of the country. A senior Israeli official said Monday that Netanyahu had asked Trump to stagger the US withdrawal over a lengthy period of time, rather than carry out an immediate pullout. 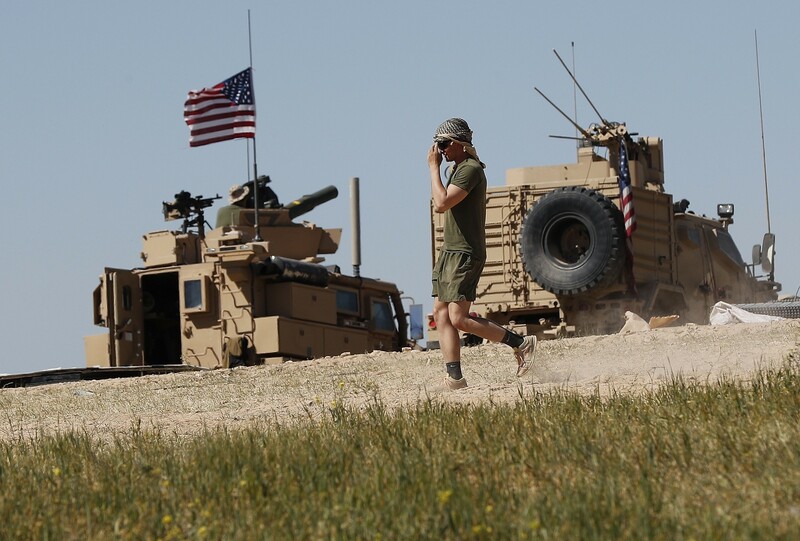 The New York Times then reported that Trump has agreed to allow the US military to gradually pull troops out of Syria over a period of about four months, rather than the rapid withdrawal he had initially indicated when announcing the measure. US Secretary of State Mike Pompeo is following Bolton to the Mideast this coming week for an eight-country tour of Arab allies to shore up support for the administration’s partners in the region. While in Israel, Bolton also planned to encourage officials to take a tougher stance against Chinese electronics manufacturers ZTE and Huawei. The US has expressed concerns about potential cyber-penetration by those companies. This entry was posted on January 6, 2019 at 11:02 AM and is filed under Uncategorized. You can subscribe via RSS 2.0 feed to this post's comments. You can skip to the end and leave a response. Pinging is currently not allowed.